Following on from last week’s announcement of our €500 donation to Feachtas, here is an interview with Loretta at Feachtas to help us understand what they do. Feachtas is an Irish language youth organisation. We believe this is a fantastic way to support the Irish language into the future. 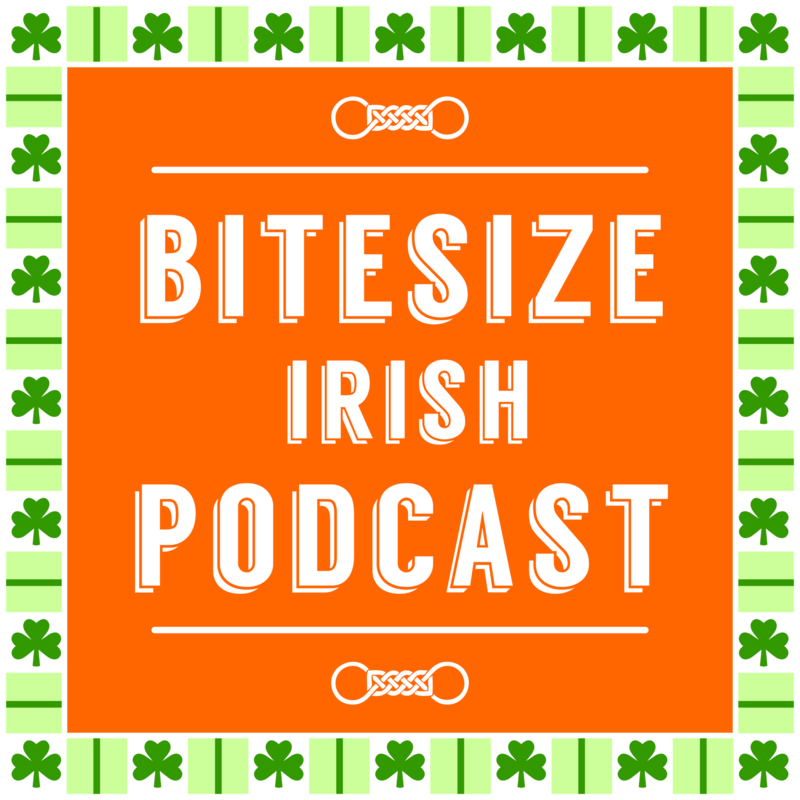 Thanks to our Bitesize Irish members who made this possible. As a member, you’re contributing back to the Irish language in more ways than you thought!